The Hyundai Sonata is already in and rocking and the Hyundai Elantra bookings are on. Now as per the latest update from the corridors of Auto Industry, the Korean car maker is soon to launch a sedan that will fill the gap between these two sedans. However, this car will target the Chinese Auto Market but it is expected to be launched in India as well in order to increase hold over the market as well as offer products in every price range. Where the Hyundai Elantra is expected to be priced at Rs 12 lakh, the Sonata has an entry level price tag of Rs 18.52 lakh and there is no sedan in between this. 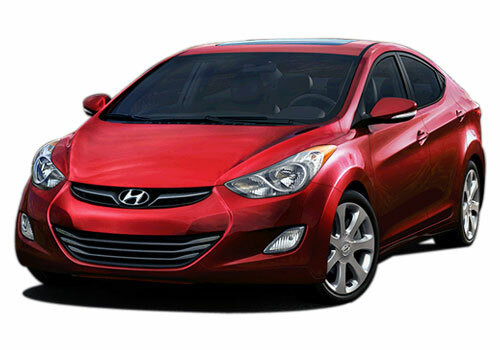 The Elantra is expected to be launched on August 13. The new sedan is expected to have a very narrow price range and it is expected to clash with the high end variants of Elantra and the entry level models of the Sonata. The reason why Hyundai mulls over a new sedan between these two of its hot sedan is that it has suffered loss of sales in the first quarter this year and as per reports its share has come down from 5.9 percent to 5.65 percent. Pitching in a new sedan means that the car maker will be providing car buyers a car in a new price band and this will enable it to increase its presence in newer segments. It is expected that the new car will be Sonata Lite and it will be a squeezed avatar of the Rs 18.5 lakh car. 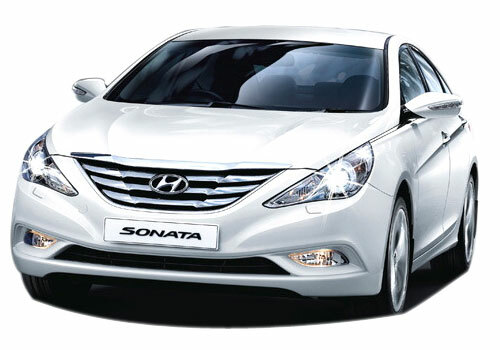 Making a car based on Sonata means that the car maker will be able to preserve the comfort and luxury of Sonata and yet price it just above the Elantra. It is also believed that the new Sonata Lite will inherit parts from Sonata and Elantra but will have a new design but it will in all probability be fluidic in nature as this is the new design philosophy of the car maker. In India, the Sonata has its rivals in the shape of Honda Accord and Skoda Superb primarily while the Elantra has its rivals in the form of Toyota Corolla Altis, Honda Civic and Chevrolet Cruze.